I put this on my Twitter and Instagram feeds but thought I would repost here. 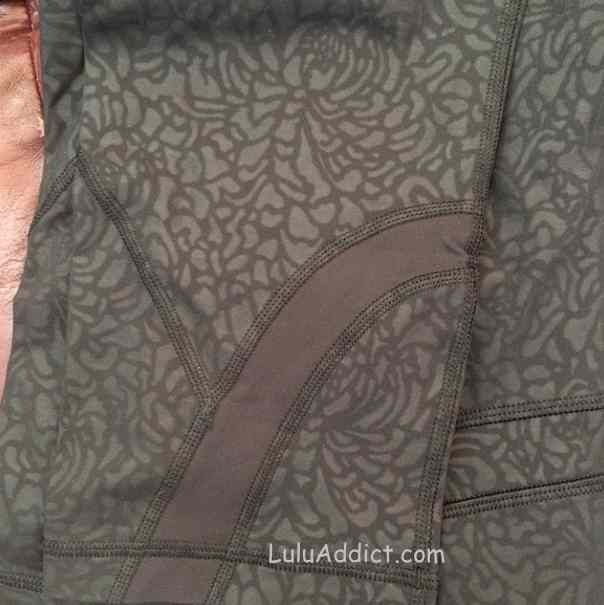 It's a photo of the Embossed Petal Camo Inspires. It's taken in indoor light. 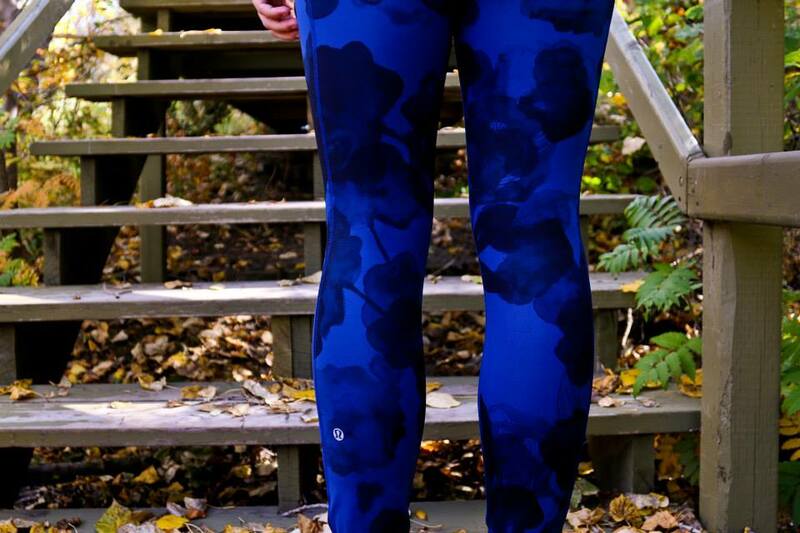 The pattern is a lot more subtle when you are wearing them but I think it's enough to add a little camouflage to thigh imperfections. The Inky Floral Flowin' With My Omies Tote. 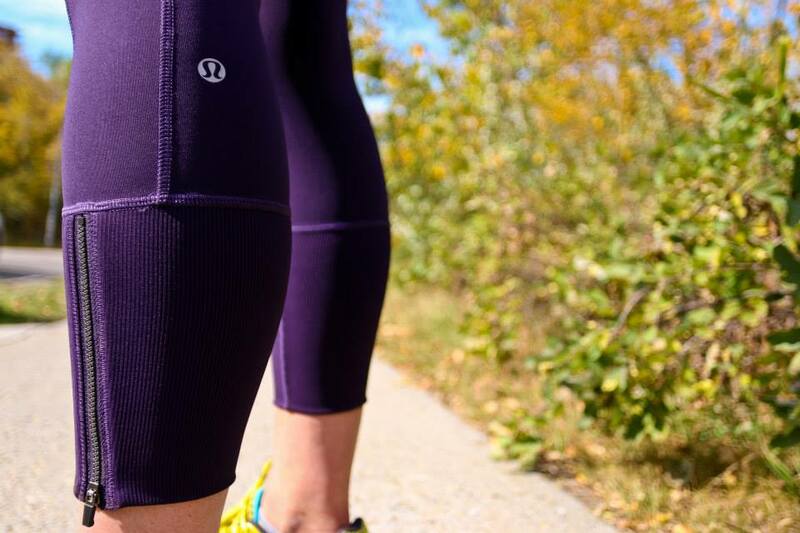 Is there anything better than subtly feminine run clothes? 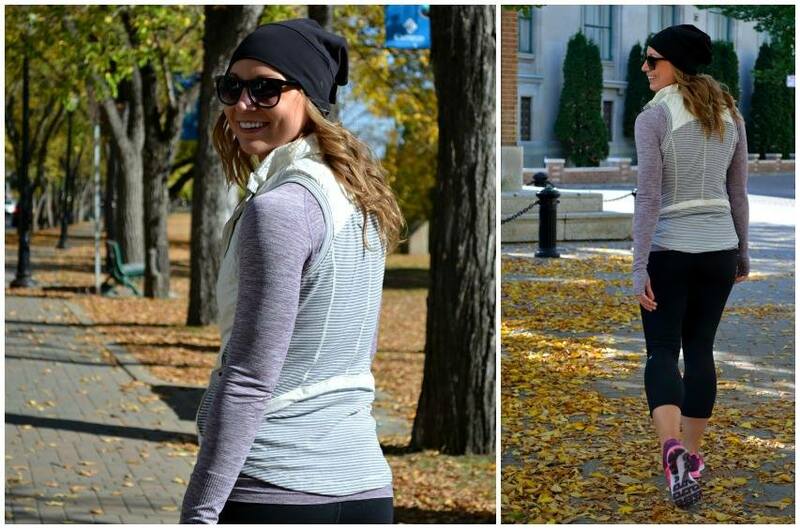 Embossed Petal Camo Speed Tights, Embossed Petal Camo Rebel Runner Vest, and Marshmallow Stripe Race Your Pace Half zip. 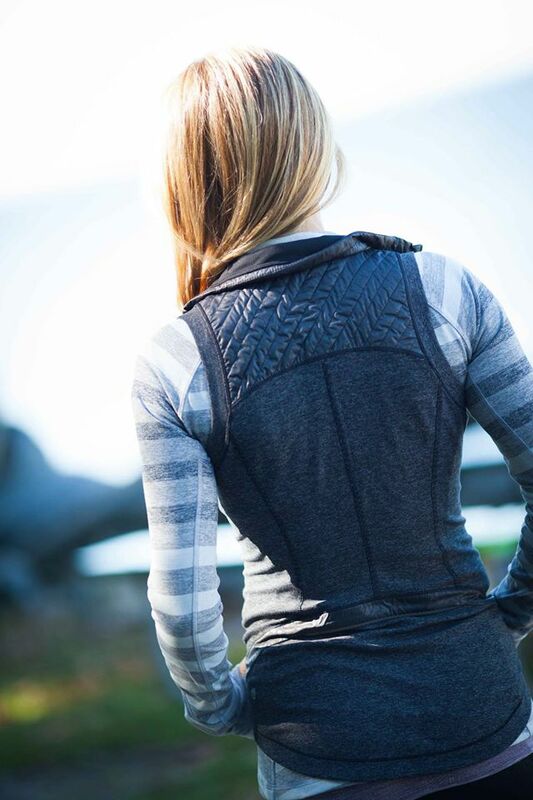 I am reading that the Rebel Runner vest has showed up to my local lululemon store. 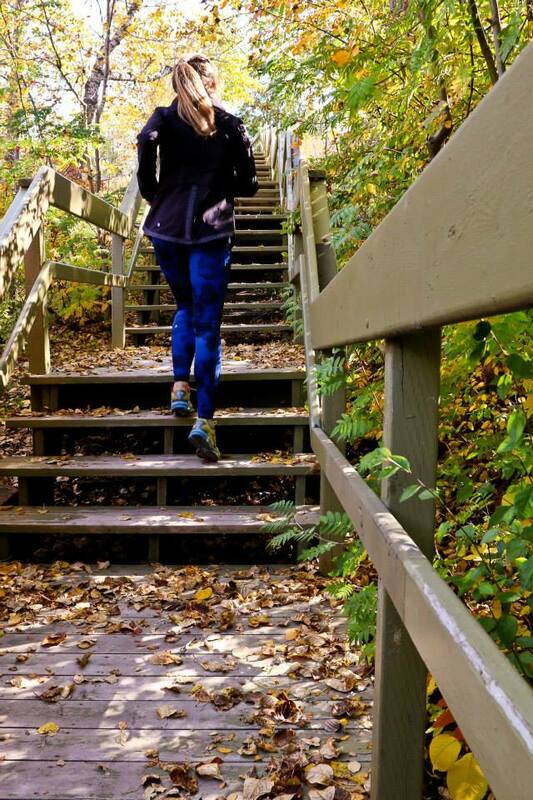 I need to make time to try it on this weekend. 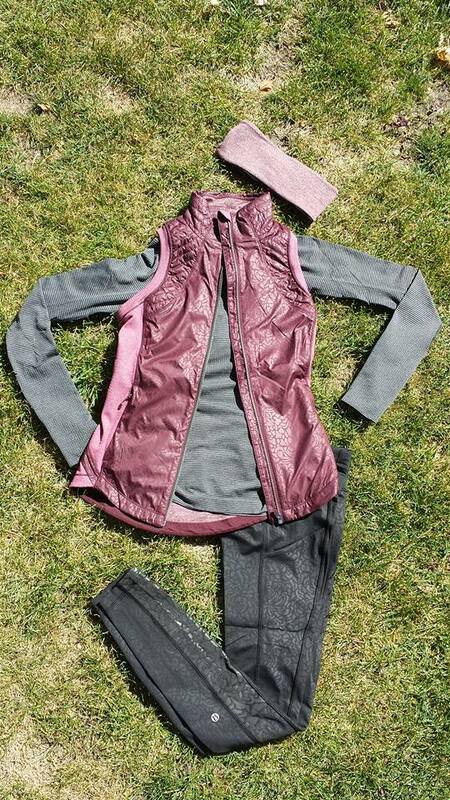 A similar outfit layed out on the ground - petal camo Rebel Runner Vest, petal camo Pace Tights, and Swiftly LS. The Soot/Black Inky Flora Seek the Heat Crops. I wonder whether this print will show up on more traditional run crop. Plain Black Seek the Heat Crop. Shown with the Inky Floral Layered LS. 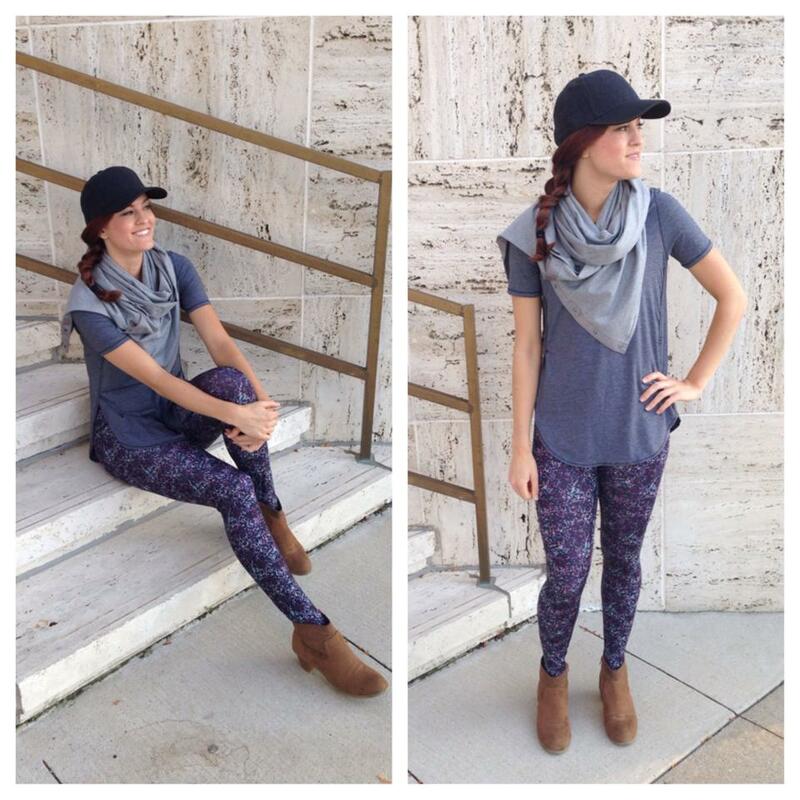 More Rocky Road Print Wunder Under Pants. 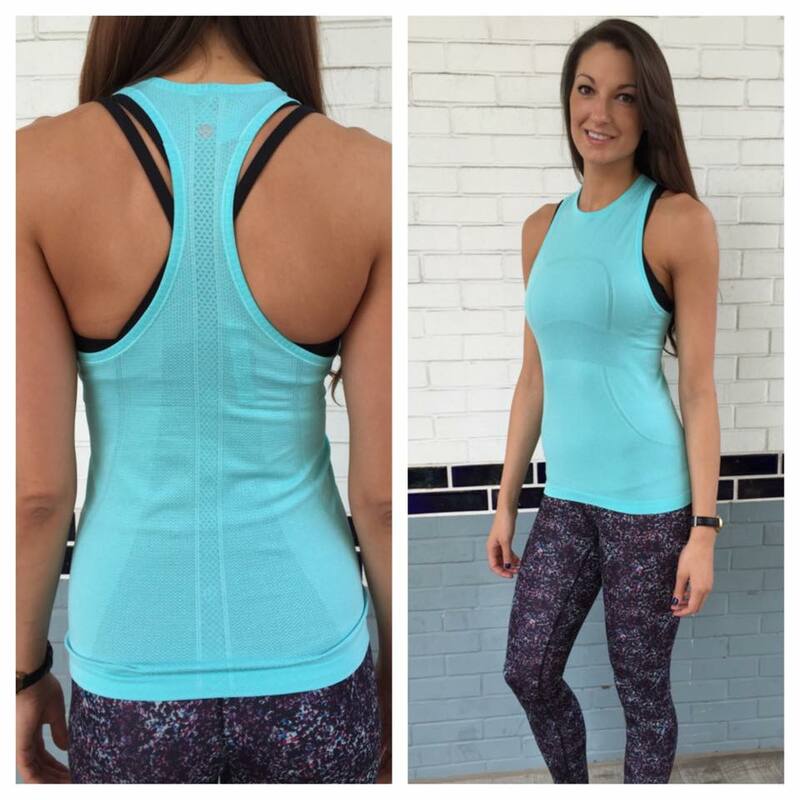 From an Australian lululemon store - Toothpaste Inspirational Tank and Speed shorts in Yama Check Toothpaste. 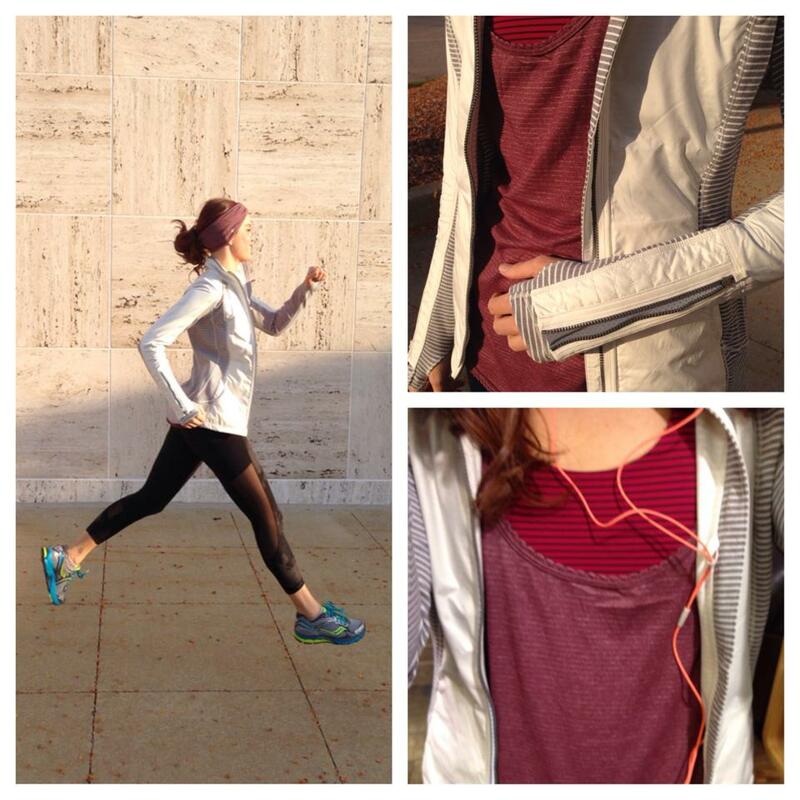 Rebel Runner Vest and the Heathered Space Dye Purple Fog Swiftly LS. 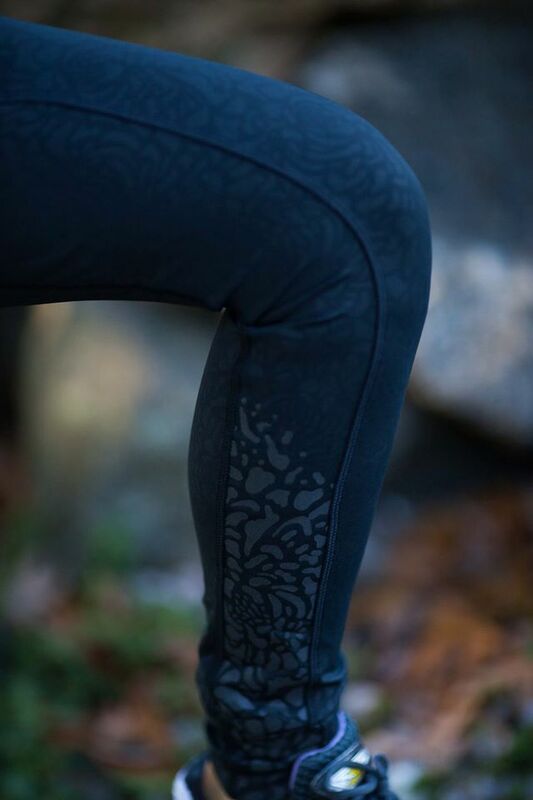 From a Canadian lululemon store - the new Jumbo Inky Floral Speed Tights in Inkwell/Black. 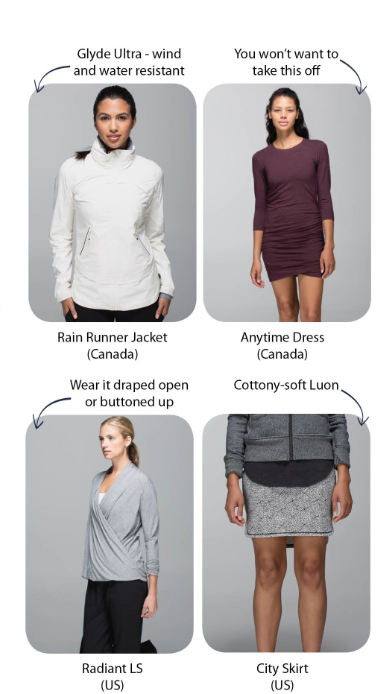 Shown with the Rain Runner Jacket. 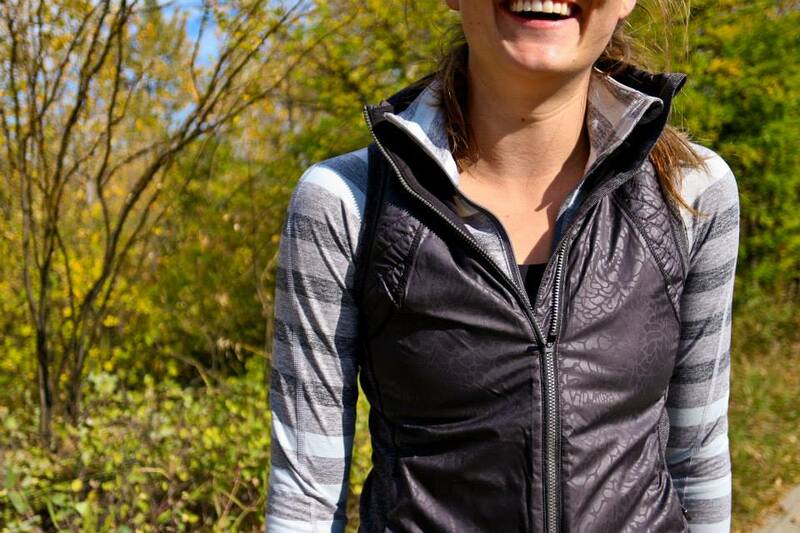 The Petal Camo Rebel Runner Vest with Black Grape Rebel Runner crops and Marshmallow Race Your Pace Half Zip. 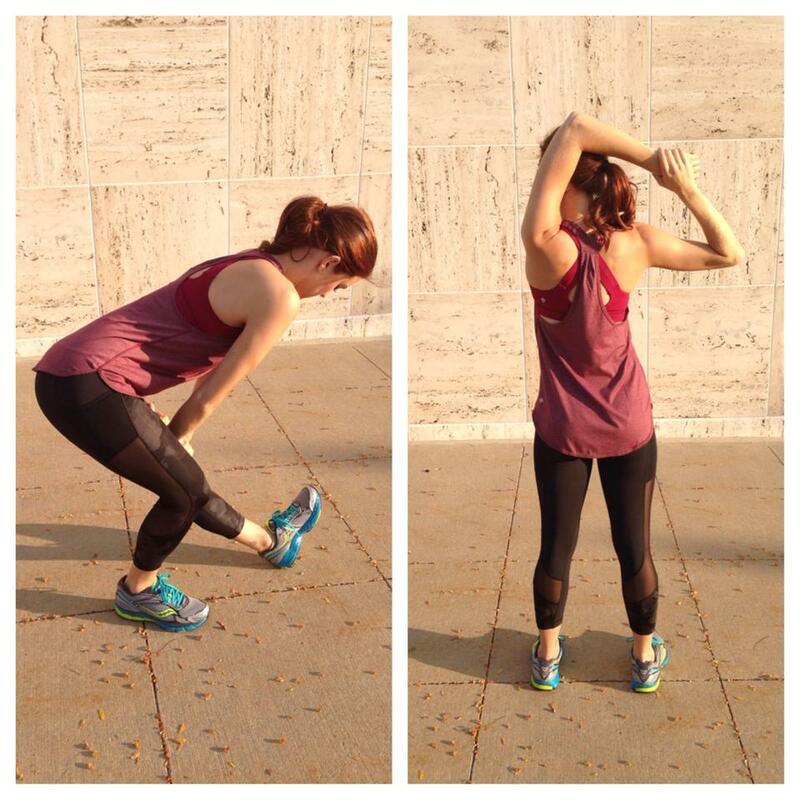 Bordeaux Here to There and Bumble Berry Vita Racer tank with the Rocky Road Wunder Under Pants. 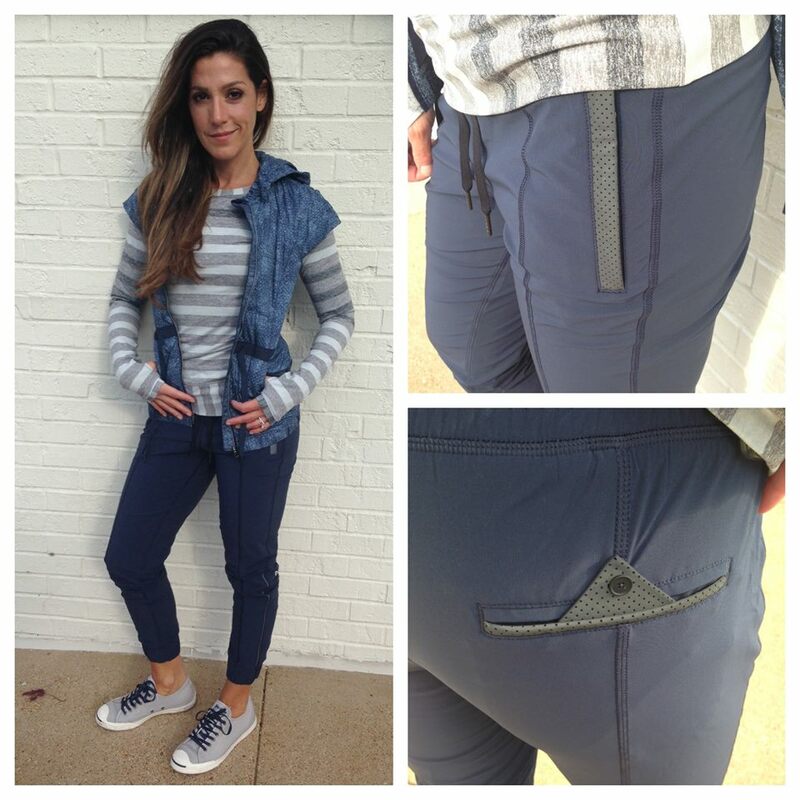 From a US lululemon store - New Bumble Berry Ebb to Street Bra and the Rocky Road Gusto Blue Wunder Under Pant. 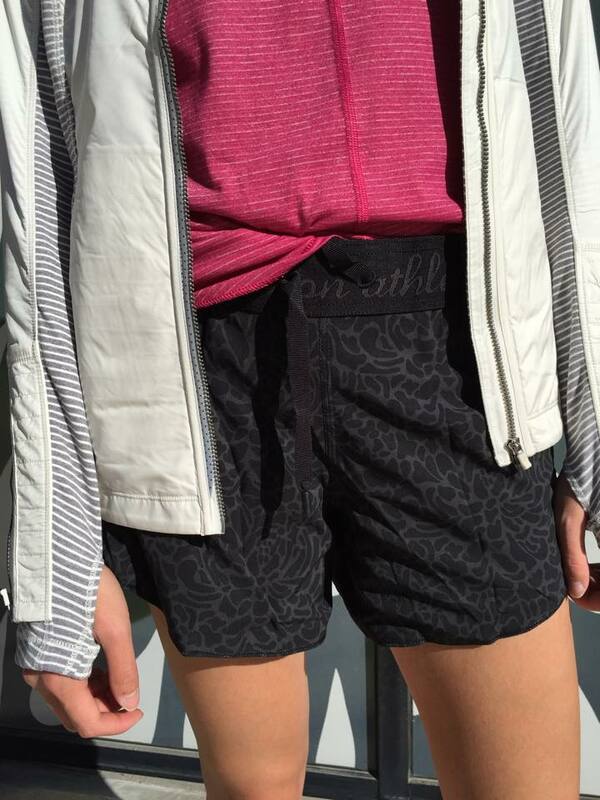 Petal Camo Go the Distance Short. Also shown is the Rebel Runner Jacket, Petal Camo Rebel Runner Vest, and Run Away Tee. 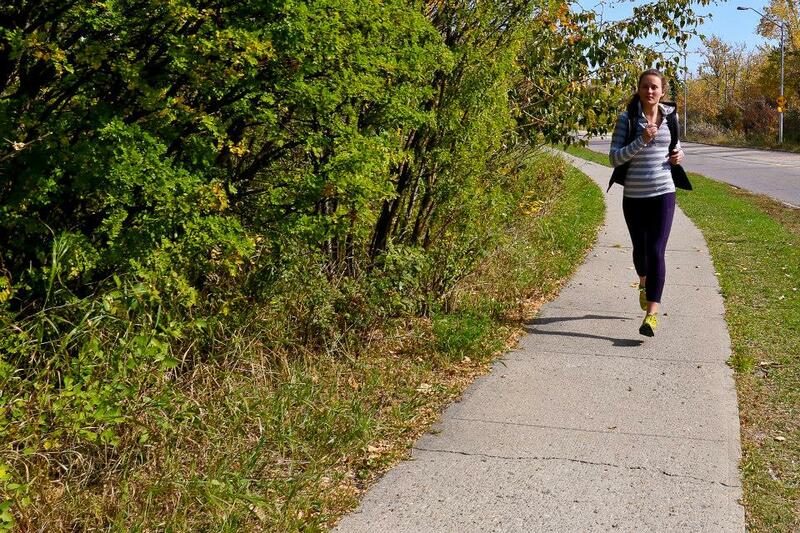 Ebb to Street bra and the Inky Floral Seek the Heat Crops. 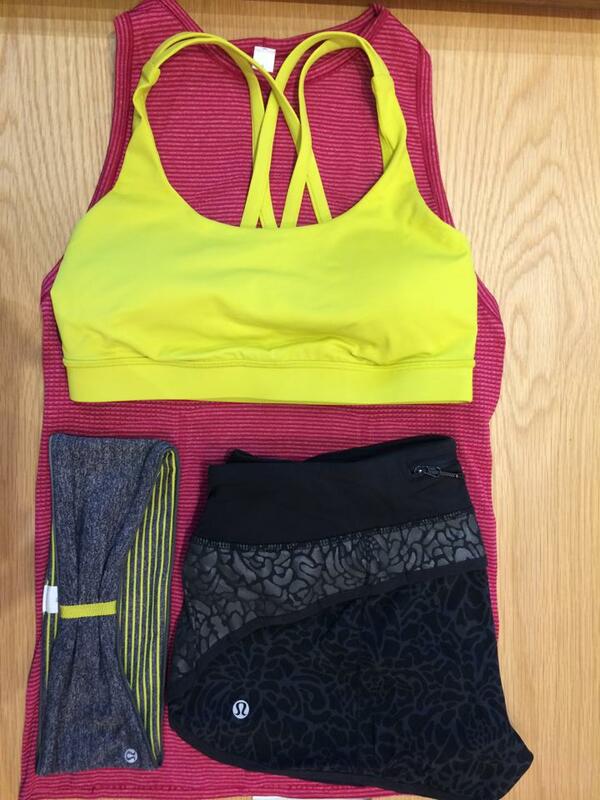 Energy Bra, Swift SS, ear warmer, and reflective Petal Camo Speed shorts. 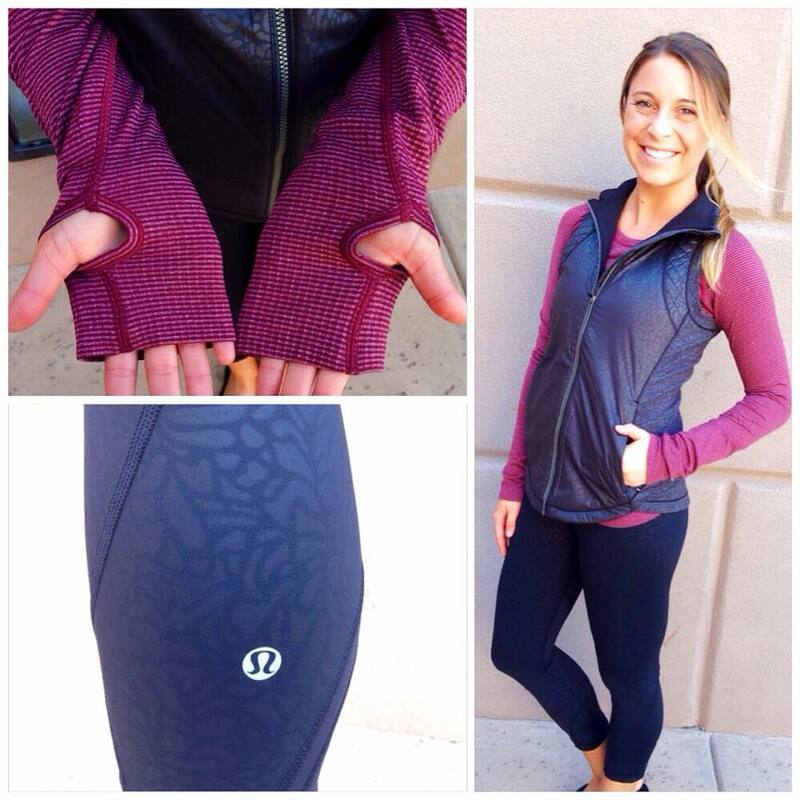 New Britt's picks are up on the Hey, Lululemon site. 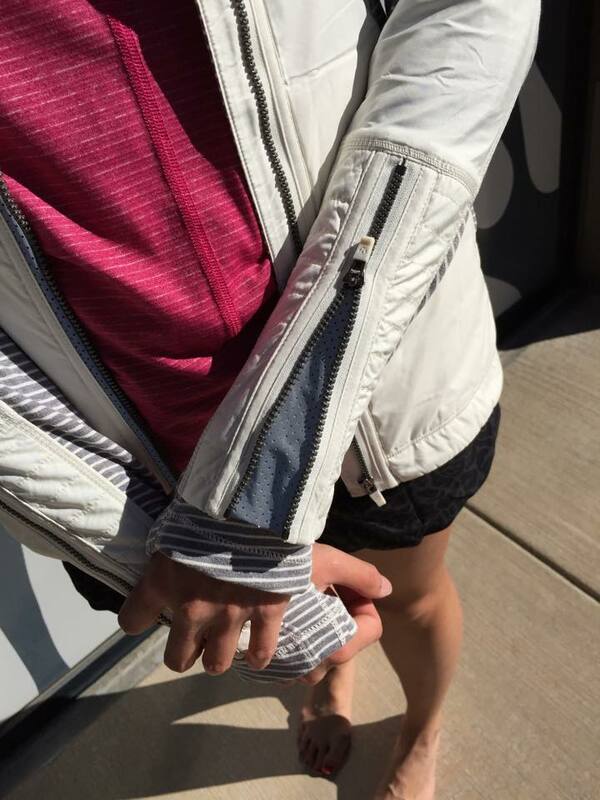 I think we've seen a few of these already - the Sashico Spring Forward and white Rain Runner Jacket. 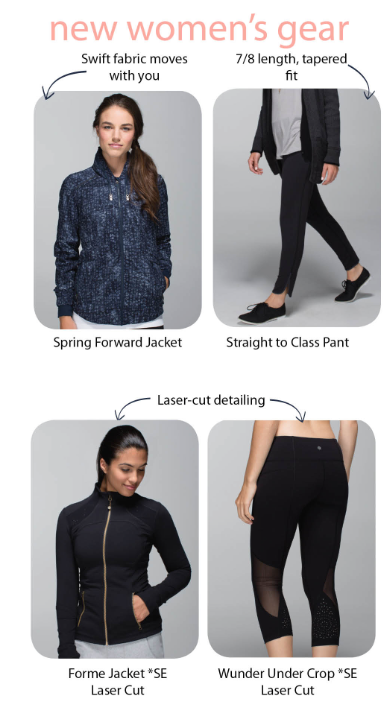 It looks like mesh is coming to Wunder Unders and the Forme Jacket.